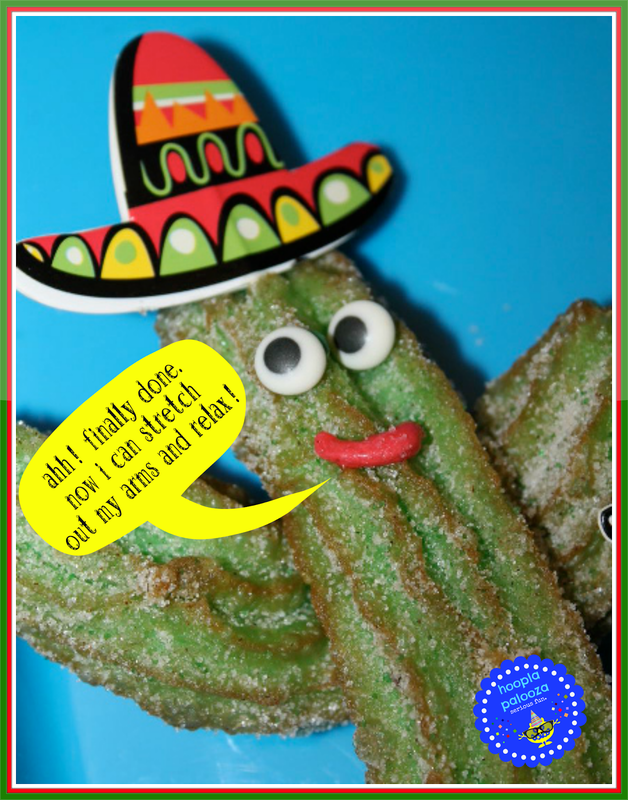 i made another cinco de mayo treat. 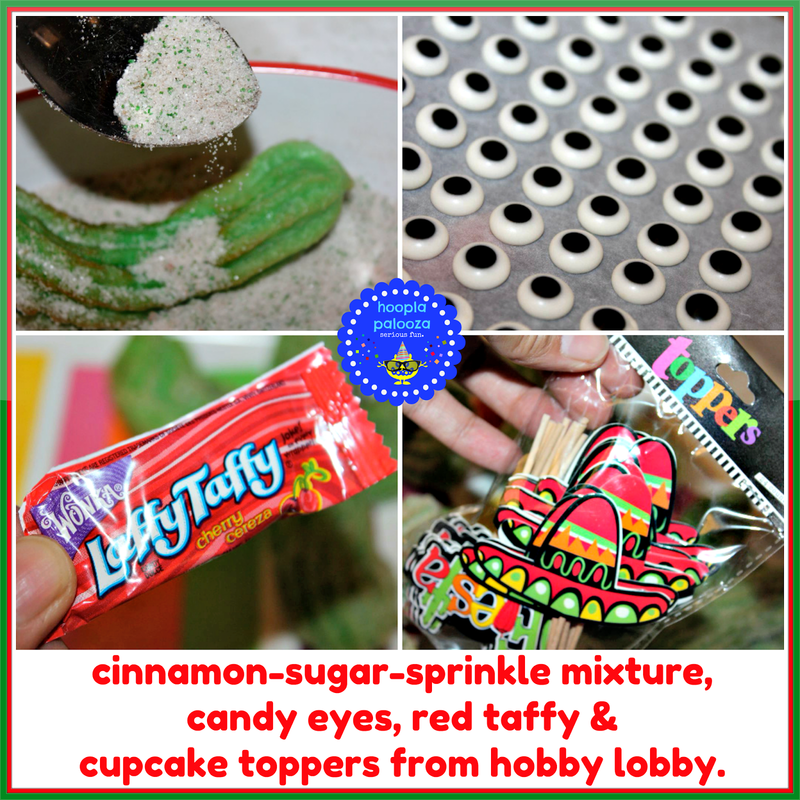 and even though i have said we really don't celebrate this holiday i might as well admit to the fact that i am celebrating it cuz i can't stop making mexican treats. and this treat, i tell you guys, just made me giggle. my family says i am nuts. and i fully agree with them. yummo for the cinnnamon sugar crunchy soft melt in your mouth treat that i get every time i go to costco. it's a costco staple that i have to get. but never got around to it til now. i googled some recipes and ended up using martha's with some minor adjustments. 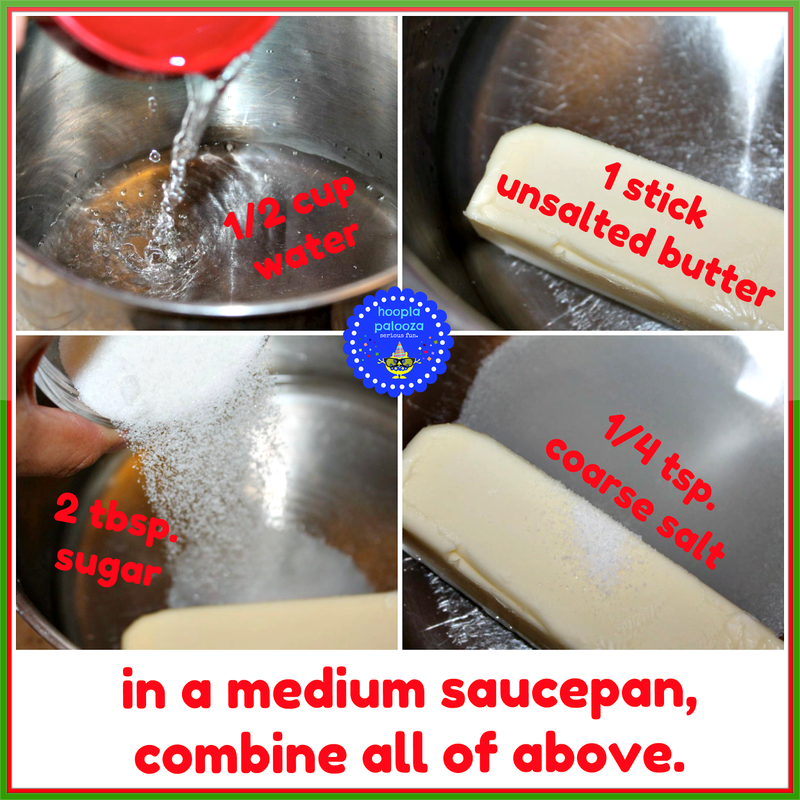 you can print the recipe here. 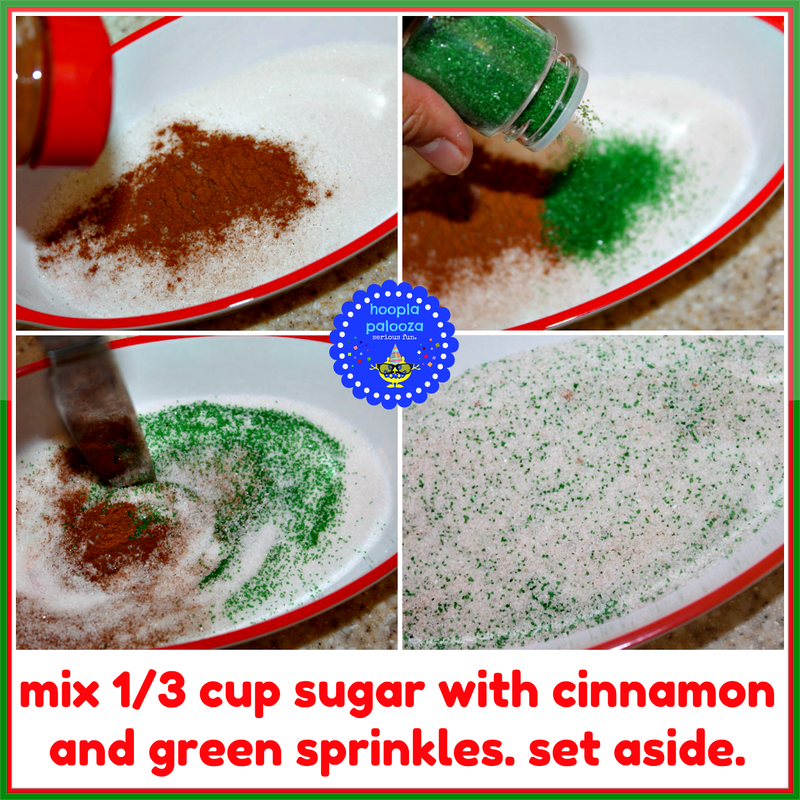 i just threw in the cinnamon and sprinkles without measuring. and it wasn't exactly 1/3 cup of sugar either-you really can't mess it up cuz you'll just be covering your churros up with it. like more sugar? add more sugar. like more cinnamon? add more cinnamon. don't like cinnamon sugar? what's wrong with you? you can use powdered sugar like martha does as an option but i must warn you, you will end up with snow-covered cacti. ok let's fry these babies up. you can't tell the size from the pic but my pastry bag here is HUGE so to prevent my churros from being too thick and huge and overtaking the pot when i fried them, i squeezed just above the oil and let it hang a bit to kinda stretch out the batter to get a thinner churro before i dropped it in the oil. 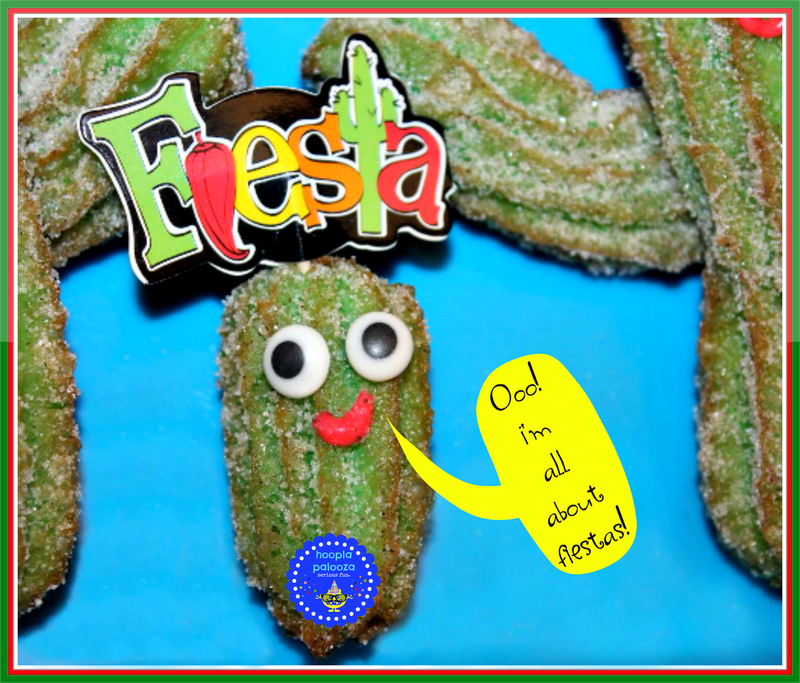 so make one long churro then squeeze out the U-shaped arms of the cactus right on the top third of your cactus as shown. the point where the 2 cactus parts meet will be less fried than the rest of the cactus. 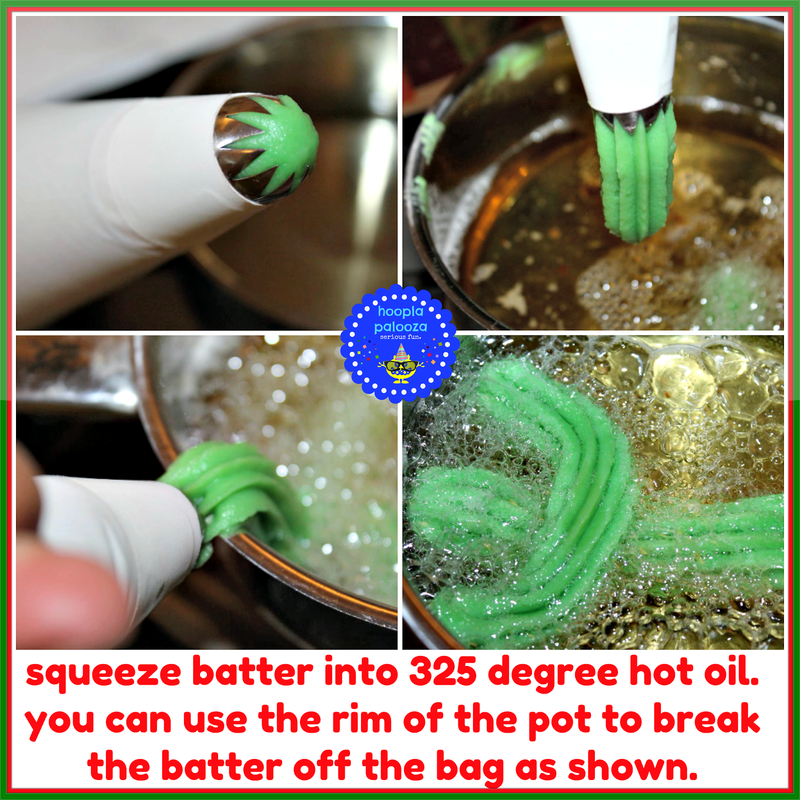 you can take the parts apart and fry them just a little more then dredge them in the sugar mixture after you drain them on a paper towel. then when the 2 parts are covered with sugar mixture, just place them back together on the plate. and before we go on, can i say this? i know, they look like pickles. now that i said what you all were thinking, let's move on. 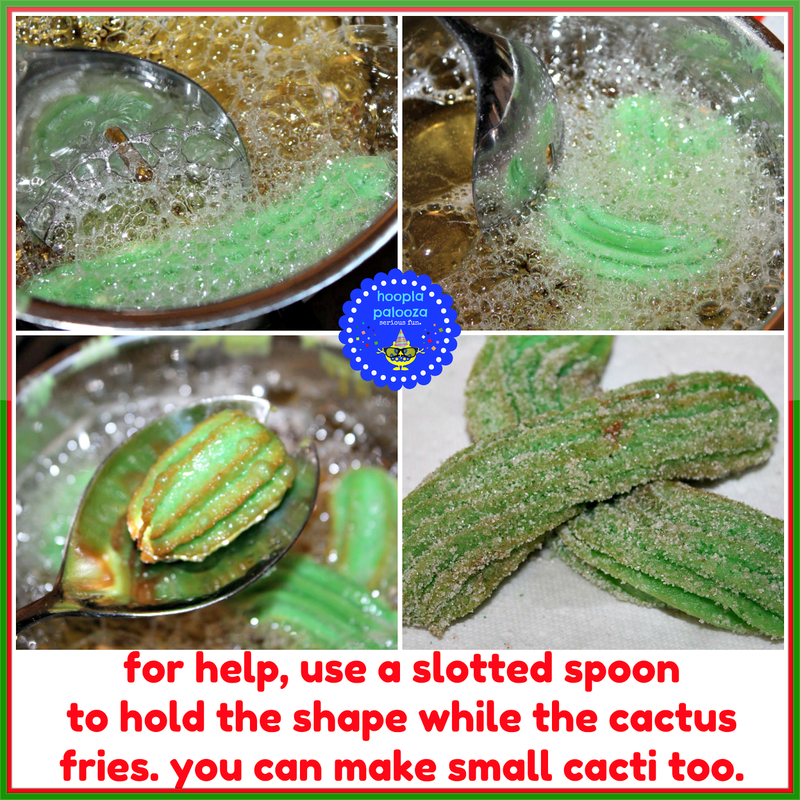 i didn't have trouble squeezing out the cactus shapes but i wanted to do it another way for you in case you did have trouble since i knew i was making a tutorial for you. 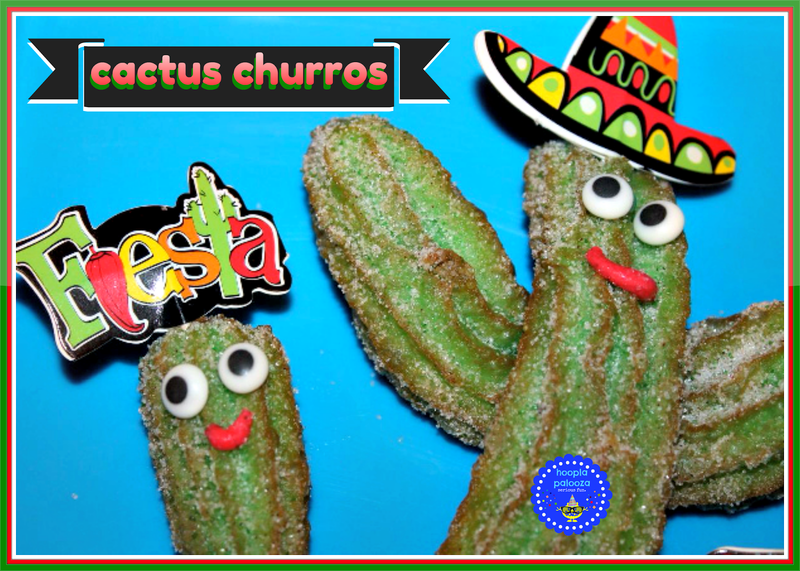 and now that you have your yummy hot sugared cactus churro, you can serve them up right away. but oh, not me, cuz i can't leave things well enough alone as you saw at the beginning of this post...so here's a closeup of the churro details. i just used a tiny bit of the taffy to make the tiny mouths, candy glued the eyes, and stuck the topper on, well, the top! oh yeah and i used some wilton candy mustaches too not pictured. and now i can say they are ready. i suggest when you make these to eat them immediately while they are still warm to get optimal taste. well at least you and your guests will have fun eating cacti. 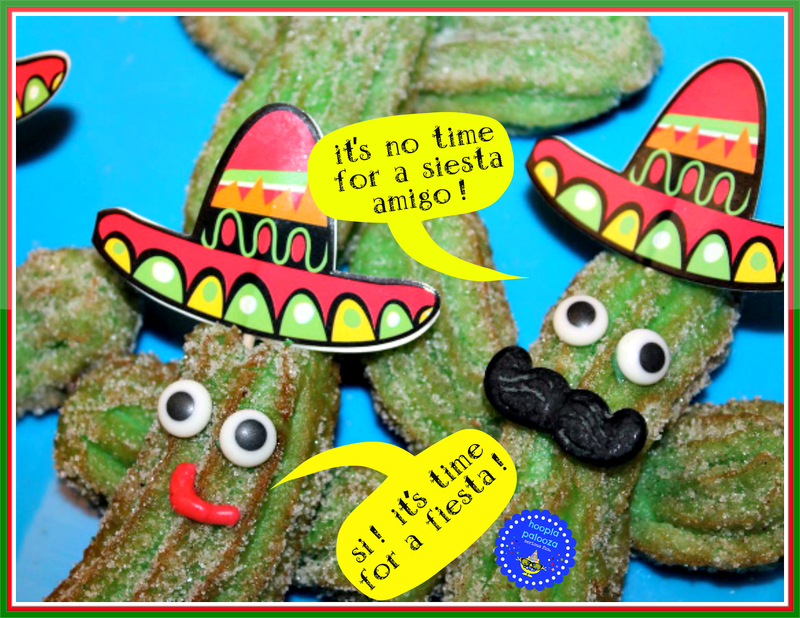 just be careful of the (make-believe) cacti thorns! And I thought my first (and last) churro from Disney World was the cat's pajamas! These are so cute and funny! I can barely handle the major holidays (still putting bunnies away over here!) let alone add Cinco to my list, but boy if I ever need a treat like this I'll be back to try them. Probably should pick up those picks though, just to be safe - and oh! - while I'm there - Look over here! Those are new! And Lisa has those too! And bet she hasn't seen these yet.....! lol - like Holly above me says - this place is a "slice of happy every day!" SO CUTE! 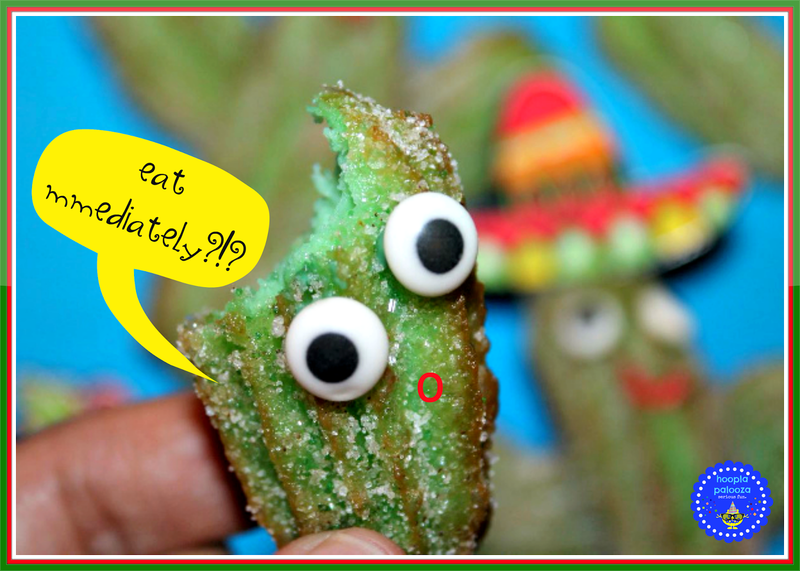 I can't believe how the churro surface mimics a cactus! Your brilliance shines once again, Lisa! these made me laugh!!! so cute. love your crazy sense of humor. (making your food talk) love it. thanks for the idea. 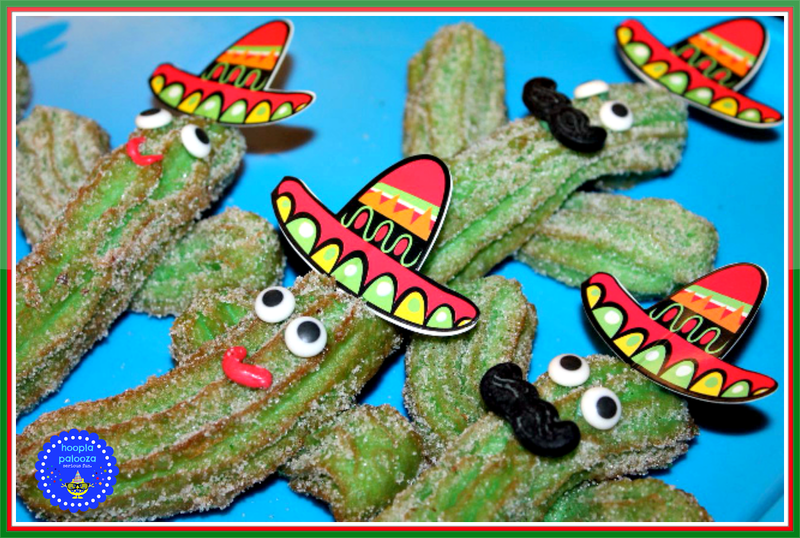 Churros and cactuses are a perfect match! It really looks just like one!! And so yummy, too! Haha...you always have the cutest recipe! Hey Lisa, Happy Cinco de Mayo I have never made homemade churros. 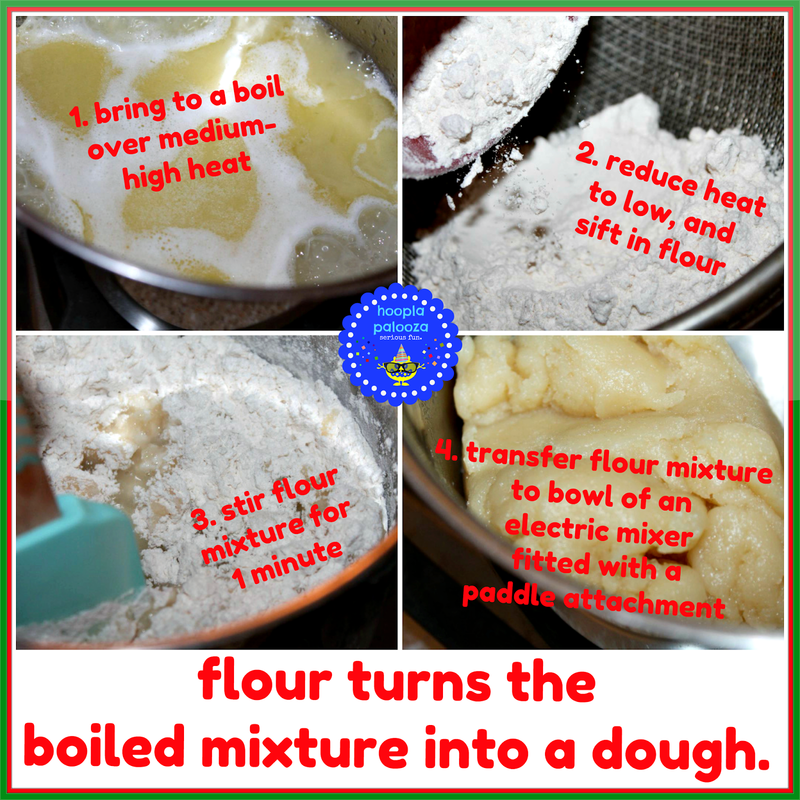 I want a stand mixer. Festive, fun and clever! I bet yummy too!! Oh my, wouldn't these be a hit at a gathering. 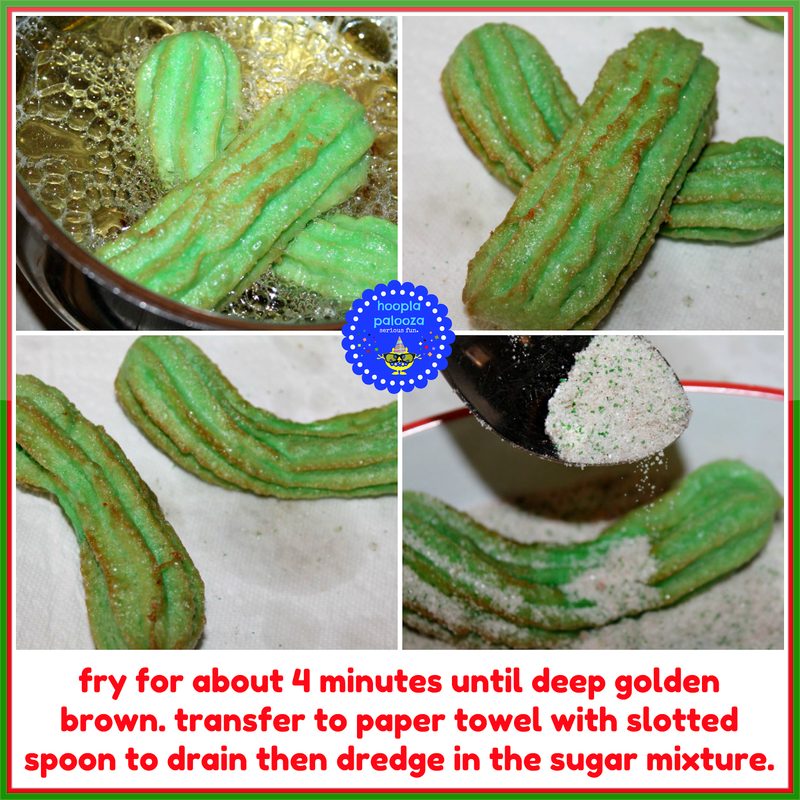 I have never made churros at home either, but with your tutorial I'm willing to try. Really cute idea! Thanks for sharing on the Thursday Blog Hop!! 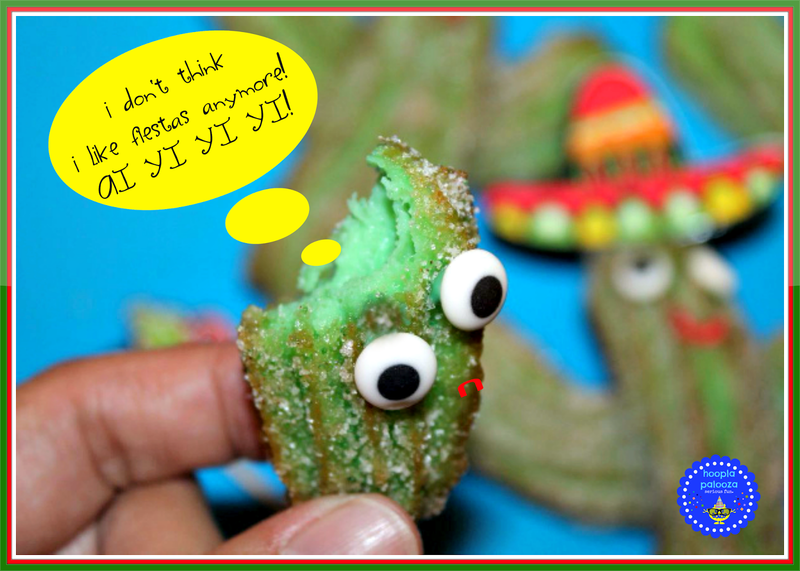 Love these little cactus treats! 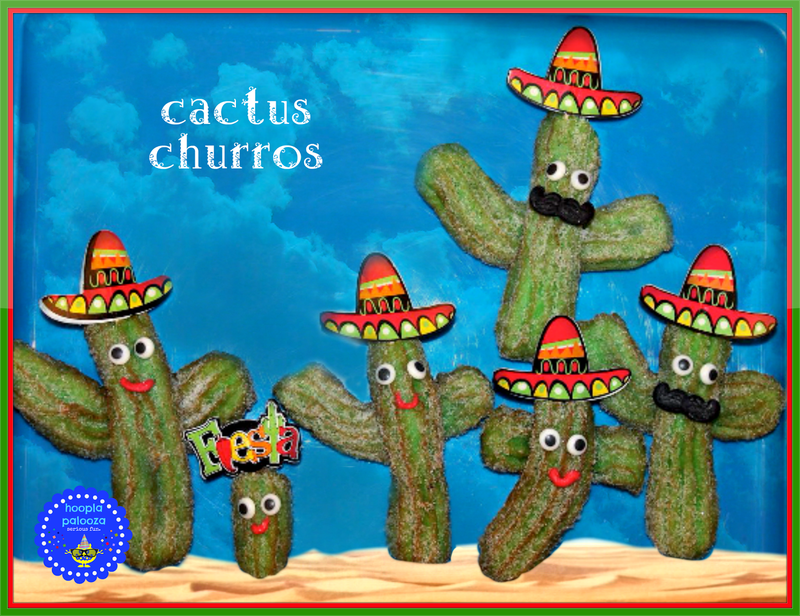 I can just picture the accents of the little cacti churros. 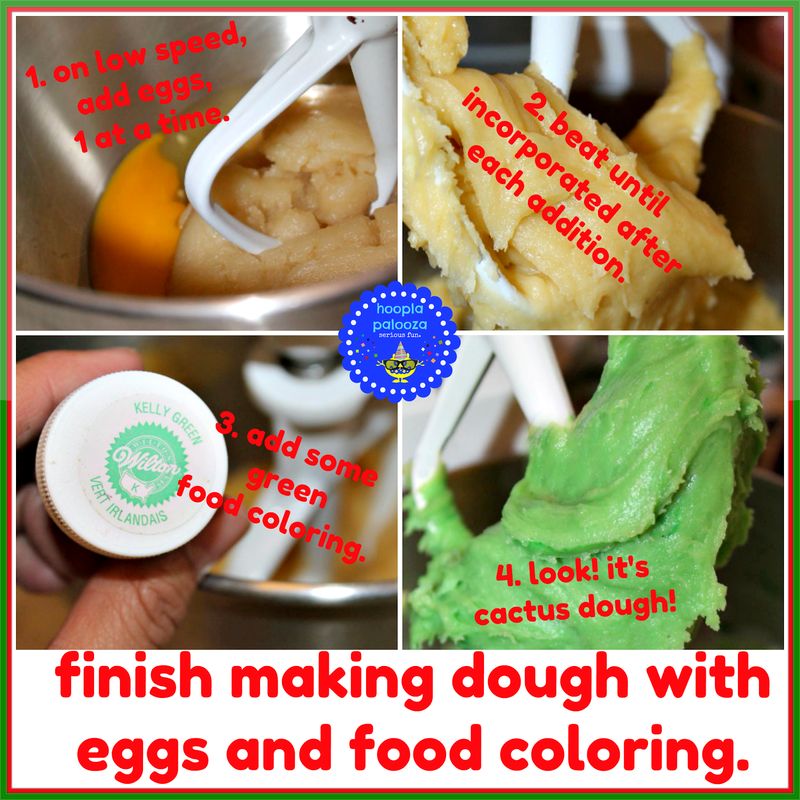 Thanks for sharing at the Creative Ways Link Party.